We've got some very exciting news on this week's episode! Kit Man Doug joins us on the phone to talk about it. 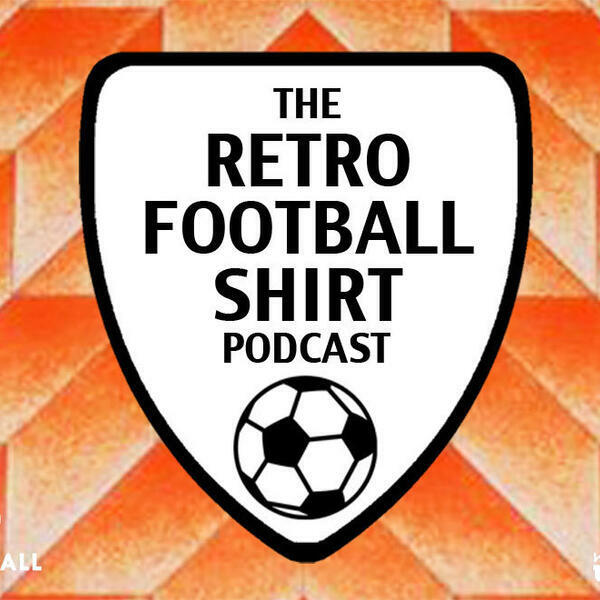 Meanwhile, Alex brings a 'leaked' Roma shirt to the table and Uche discusses Blackburn's legendary title winning team and kit. Was the success of the Nigeria shirt pre-meditated? Is Financial Fair Play fair?